Andrea has been representing clients since 1996 in antitrust cases before the Italian Antitrust Authority and the European Commission, including several in-depth investigations. He successfully represented MasterCard in the landmark Italian antitrust interchange fee case. Andrea has also developed a highly successful practice in regulation of e-payments. Prior to founding De Matteis Studio Legale in 2011, Andrea headed the antitrust team for five years at Labruna Mazziotti Segni, a major Italian banking and corporate law firm, where he advised on the sale of Telecom Italia to Telefónica and other investors. Andrea is admitted to practice before the Italian Supreme Court and lectures on antitrust law at the University of Rome La Sapienza. He was nominated for best Italian antitrust lawyer in 2011-2014 by TopLegal, a major Italian business law publication. Andrea holds a J.D. with highest honors from the University of Florence (1995) and an LL.M. from New York University School of Law (1996). "Andrea De Matteis of De Matteis Studio Legale focuses on the areas of electronic payments and data protection within competition law, and is increasingly recognised for his robust litigation skills: he is extremely effective in court matters and litigation – he's unafraid to go to court and has been successful on numerous occasions." "De Matteis Studio Legale focuses on the emerging banking law sector of mobile and electronic payments.The team represented MasterCard and its subsidiaries during an investigation launched by the Italian Competition Authority into domestic interchange fees. 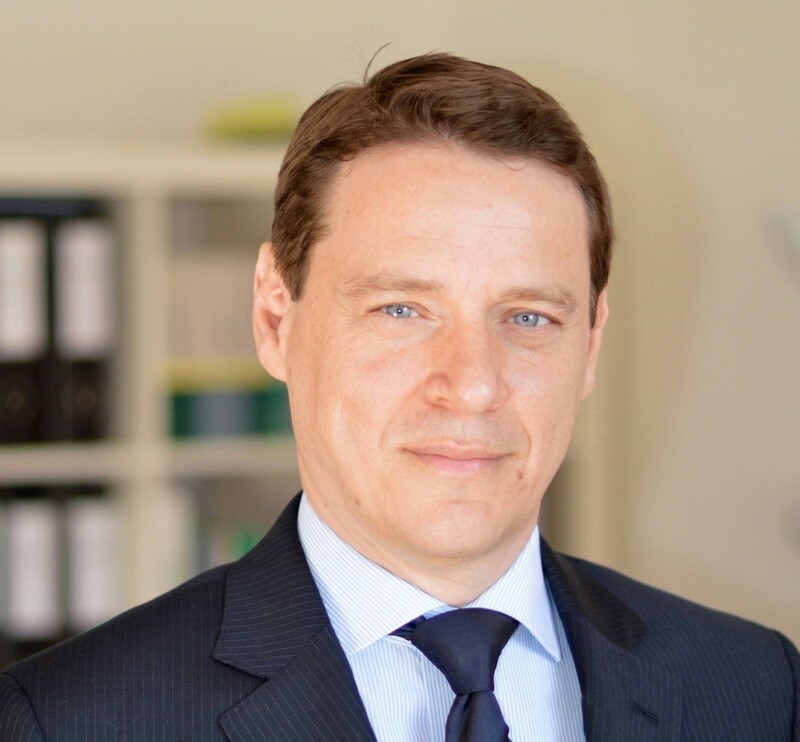 Founding Partner Andrea De Matteis in Rome is highly rated." "He has only recently founded his boutique law firm. In this sector he has matured a profound specialization in the field of mobile and electronic payments in addition to e-finance and finance technology." De Matteis Studio Legale has been been recognised for its work in the field of Italian Banking Law. "Andrea De Matteis of DE MATTEIS Studio Legale is widely recognised for his work with leading international clients and is described by commentators as "entrepreneurial" and "very good at co-ordinating a deal." "Andrea De Matteis of De Matteis Studio Legale is noted for his work in this field, with commentators highlighting the caliber of his clientele." "Following the opening of De Matteis Studio Legale, Andrea De Matteis continues to counsel key client MasterCard on a variety of antitrust matters." "With extensive experience gained from a decade at a major international firm in Brussels, Andrea De Matteis recently established his own boutique."